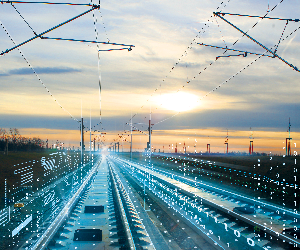 The European Commission has launched the 2019 CEF Transport call for proposals opening financing possibilities for transport projects. 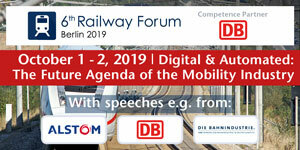 The call opens financing possibilities for transport projects addressing cross-border sections and connections and the development of maritime ports within the trans-European transport Comprehensive Network, as well as the reduction of rail freight noise. Under the indicative call budget of EUR 100 million, for reduction of rail freight noise the indicative budget is EUR 35 million. The applications for funding under this call should be submitted between 8 January 2019 and 24 April 2019, only in electronic format, via TENtec eSubmission module . 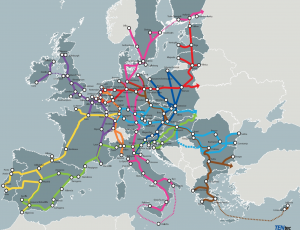 “Investment in European transport infrastructure continues. Our goal is to support projects with the highest EU added-value, delivering on the EU’s agenda for jobs and growth, and strengthening the social, economic and territorial cohesion of the Union. 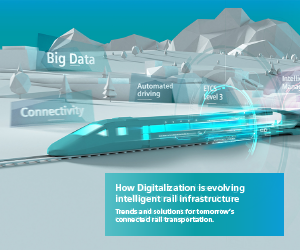 We are also tackling rail noise through the promotion of silent technologies, which improve the quality of EU citizens’ lives,” EU Commissioner for Transport Violeta Bulc said. Since 2014, 689 projects have been supported with around EUR 22.9 billion EU funding. Of this, 34 projects were selected under the 2017 CEF Transport Blending call and receive EUR 399.5 million.